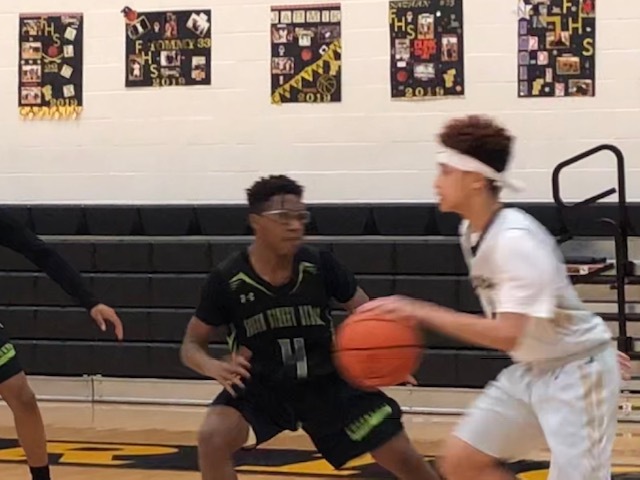 The Green Street Academy defeated Frederick at the Sabre Center Tuesday evening 61-25. The Chargers lead the entire game. Frederick was lead in scoring by Jalen Bowie, Jacob Milor lead FHS in rebounding.